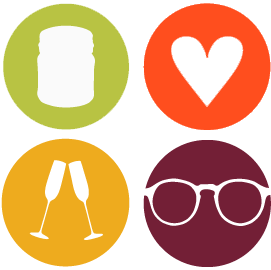 Tasting Notes is a place for passionate experts to share what's new in wine, food, saké, spirits, and cocktails. Our contributors are plugged-in professionals from Astor Wines & Spirits, Astor Center, and beyond. Our readers – novices and geeks alike – share their love of eating and drinking well. We're proud to say that no other wine and spirits retailer in the world has created anything that compares to our ever-evolving collection of articles, reports, boasts, and musings. Join the discussion! We encourage you to interact with us by commenting on anything that interests you, or sharing our posts with your friends via social media.